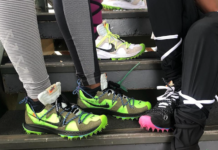 All day Nike Store’s Twitter accounts responds to what looks to be thousands of questions. 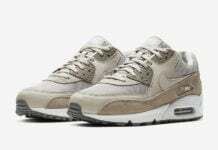 They deal with problems with a particular shoe, shipping, restock questions or if they have a particular model still in stock. One sneakerhead asked @NikeStore about a particular shoe was still in stock and after a few times of asking, the Nike responded. Going by the name of @andrewj_p, he sent a series of Tweets asking about a shoe giving the style number of 700098-007 and asking if a size 11 was in stock because he had a date. 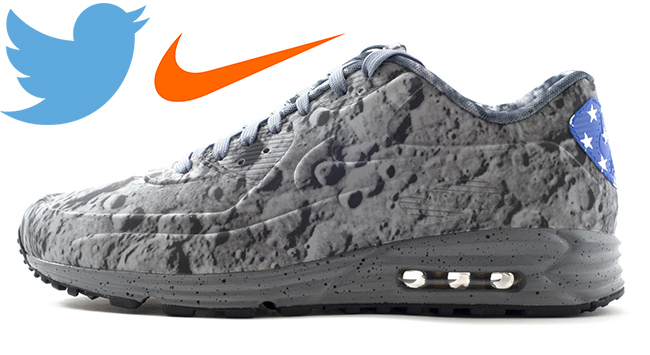 The product number 700098-007 is actually linked to the Nike Air Max 90 Lunar ‘Moon Landing’ (shown below). When released last year they sold out almost instantly and obtaining a pair will cost you anywhere from $600 to $1000 depending on size. Needless to say, andrewj_p knew what the shoe was and the hype behind them. He then continues to ask about the shoes, while his friends jokingly tell him he doesn’t have a date. 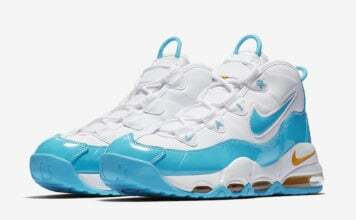 @nikestore Any luck on those shoes for my date later this week? Nike Store finally responding which had us rolling. We are sorry Andrew, but we are sure you can appreciate a good laugh and all the attention this has brought (not to mention the new Twitter followers). @andrewj_p Two things. 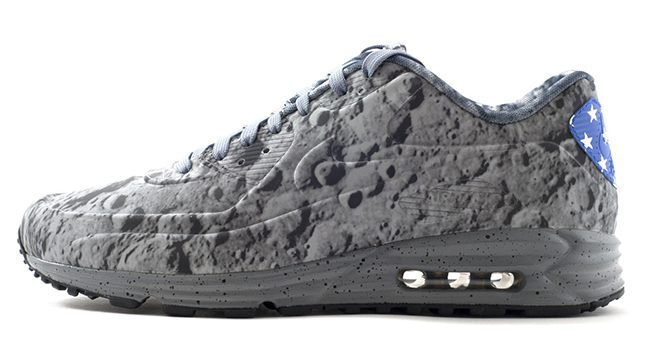 1) We all know those AM Lunar90's are sold out. 2) We all know Netflix and chill by yourself doesn't count as a date. @andrewj_p It's all love, Andrew. 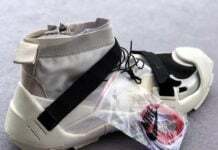 Sorry Andrew that they didn’t have the Air Max 90 Lunar ‘Moon Landing’ in stock, but you could try your luck on getting a pair at eBay. Good luck on your date next week.